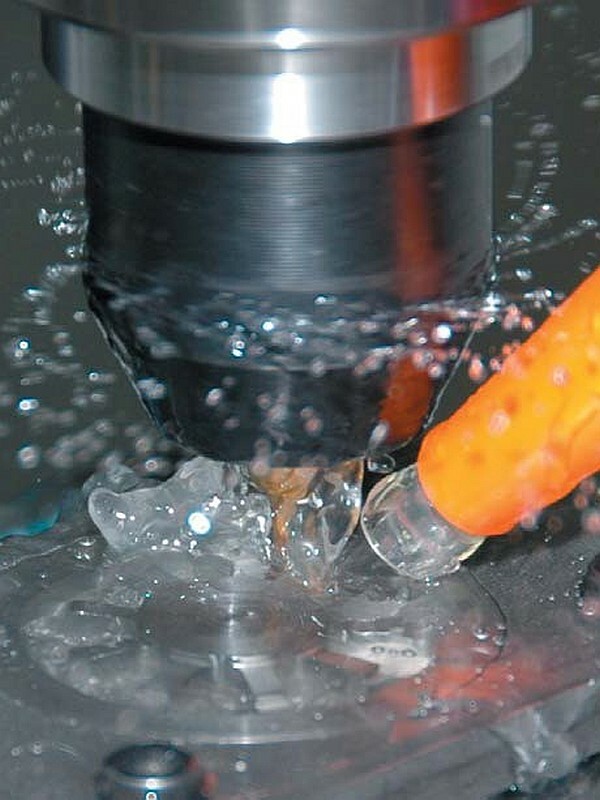 Cutting fluids are required in metal machining to improve tool life, reduce work piece thermal deformation, enhance surface finish and to flush chips from the cutting zone. These fluids degrade with time due to bacterial growth and contamination with tramp oil. Testing is not just essential, it is required! 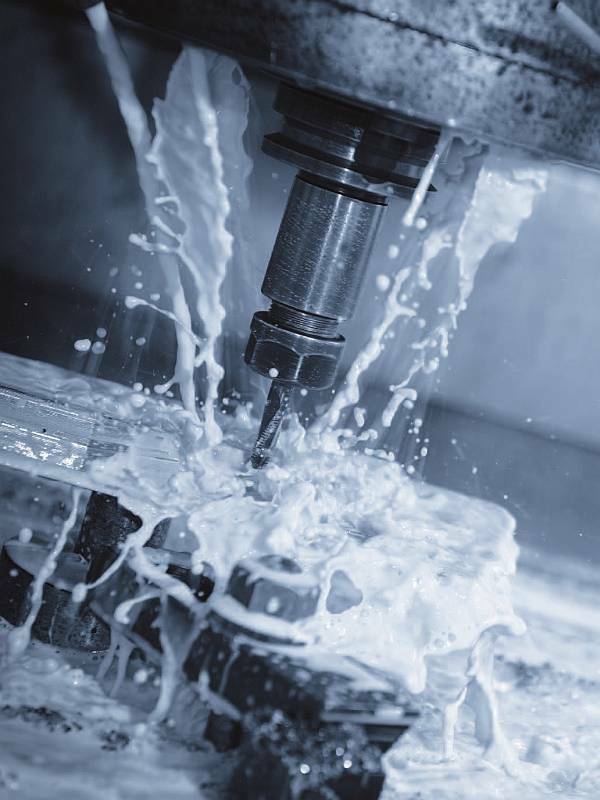 Health risks exist for lathe operators by both fluid contact (dermatitis) and breathing of the mist/vapour (asthma, extrinsic allergic alveolitis and other breathing problems). Biocidal additives improve the life of the fluid and reduce the hazard to health. Ongoing monitoring, inspection and maintenance is required in UK as part of an employers obligation under Section 2 of the Health and Safety at Work Act 1974. Similar work related mandates are in force across Europe. The Cutting Fluid Test Kits measure the key parameters necessary to optimise cutting fluid performance and enable enumeration and safe control of microbiological contamination. 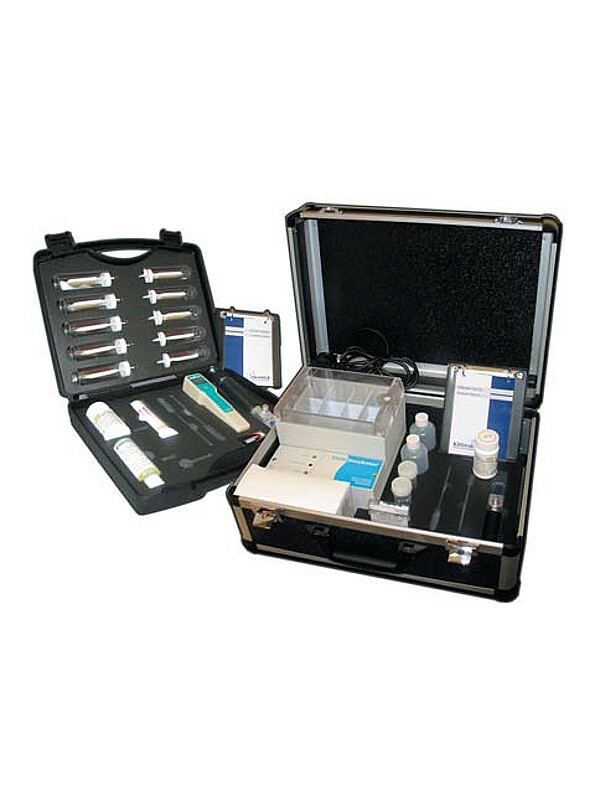 The basic kit is supplied with tests for cutting fluid concentration, pH, & water hardness. A deluxe version, incorporating a dip slide incubator is also available for accurate trend analysis over a number of months.